The affordability of the 72-unit Fountain Terrace apartments in New Brighton, Minn., has been preserved with the help of a pilot acquisition under the NOAH Impact Fund. The fund helped Real Estate Equities finance the equity portion of the $6.8 million acquisition and rehabilitation of the property. NOAH Impact Fund executes pilot projects to demonstrate the viability of the investment program. Fountain Terrace is the first pilot project financed by the NOAH Impact Fund. The Fund builds on the best practices nationally of affordable housing developers that have acquired and manage new portfolios of existing unsubsidized affordable housing. 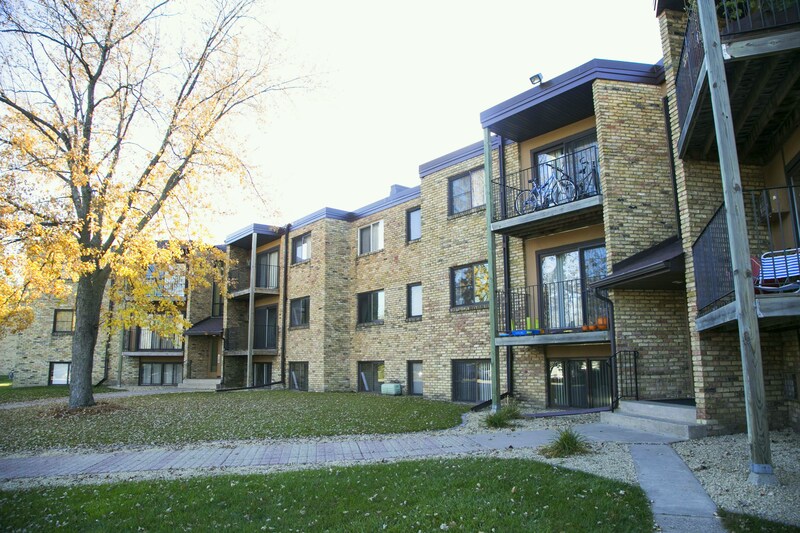 In August 2015, the Fund financed the equity portion of a $6.8 million acquisition, rehabilitation and preservation of a 72-unit, affordable multifamily rental property in New Brighton, Minnesota in partnership with Real Estate Equities (REE), a socially motivated, for-profit owner-operator of affordable and market-rate housing.